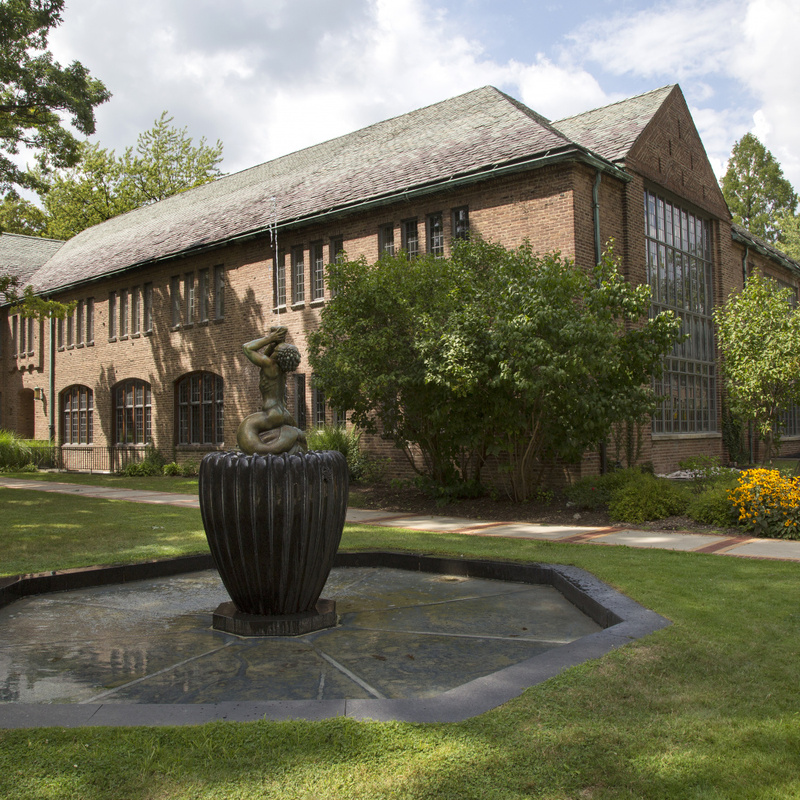 Cranbrook Academy of Art is located about twenty miles northeast of Detroit, Michigan in the town of Bloomfield Hills. 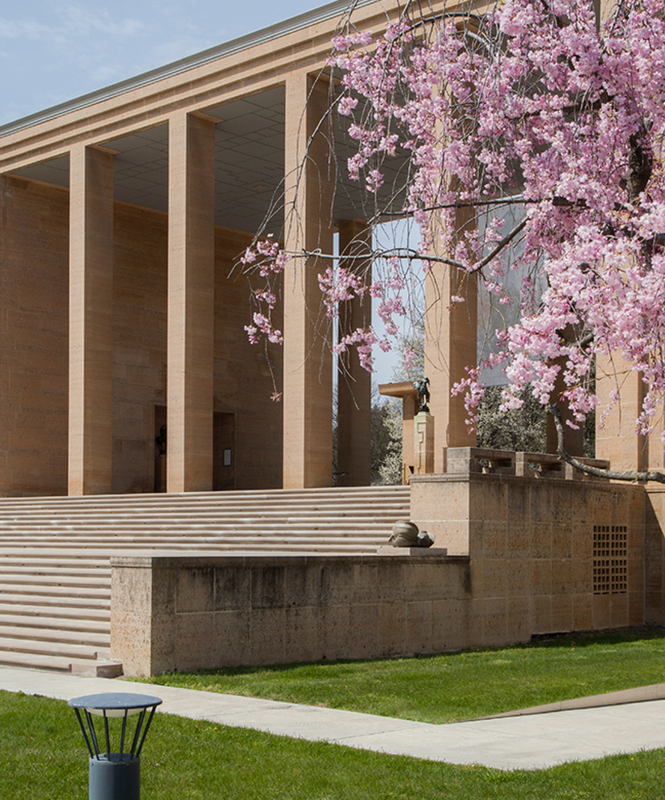 We welcome visitors to campus for all public events and exhibitions at the Academy and Cranbrook Art Museum. You will fly into Detroit Wayne County (DTW) airport (also known as Detroit Metropolitan Airport). 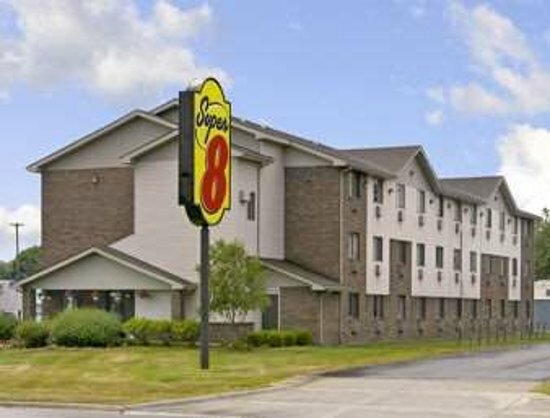 Cranbrook is located about 45 minutes away from the Detroit Wayne County airport. Unfortunately, there is no comprehensive public transportation to our area, so you can either arrange to rent a car or take a Lyft. 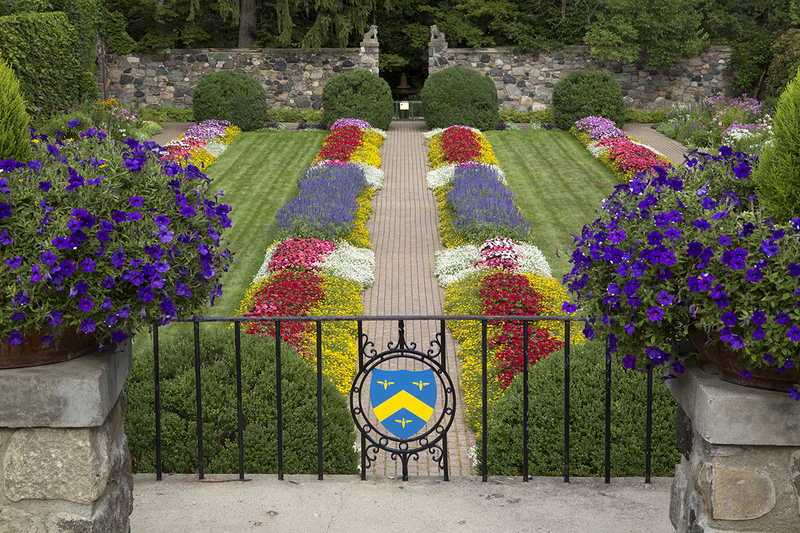 A rental car will allow you to see the area around Cranbrook, which has much to offer – including places off-campus to eat, shop and take in the cultural life of greater Detroit. Take I-94 WEST to I-275. Go NORTH on I-275 until it ends at I-696. Go NORTH on Telegraph 4-1/2 miles to Lone Pine Road. Turn right, going EAST, on Lone Pine Road. Go 1-½ miles to 500 Lone Pine. The Administration building is at 500 Lone Pine Road. Look for visitor parking in the 500 Lone Pine Parking lot or on Academy Way. Take I-75 NORTH until it splits at I-275. Take I-275 NORTH until it ends at I-696. Go EAST on I-696 to Telegraph Road. Go NORTH on Telegraph 5 miles to Long Lake Road. Turn right, going EAST, on Long Lake Road – go 3 miles to Woodward Avenue. Turn RIGHT, going SOUTH, on Woodward, about ¾ mile to the Cranbrook entrance at 39221 Woodward. From the bridge or tunnel, turn right, going EAST, to I-75 north. Go NORTH on I-75 to the Big Beaver exit (Troy.) Go WEST on Big Beaver to Woodward Avenue. Turn right, going NORTH, on Woodward ¾ mile to the Cranbrook entrance at 39221 Woodward. Take freeway of your choice EAST to I-275. Cranbrook has three small on-campus dorm rooms used for guests, at a cost ranging from $35 to $50 per night. They are primarily for the use of visiting artists, and are rented by students and visitors on a space-available basis. 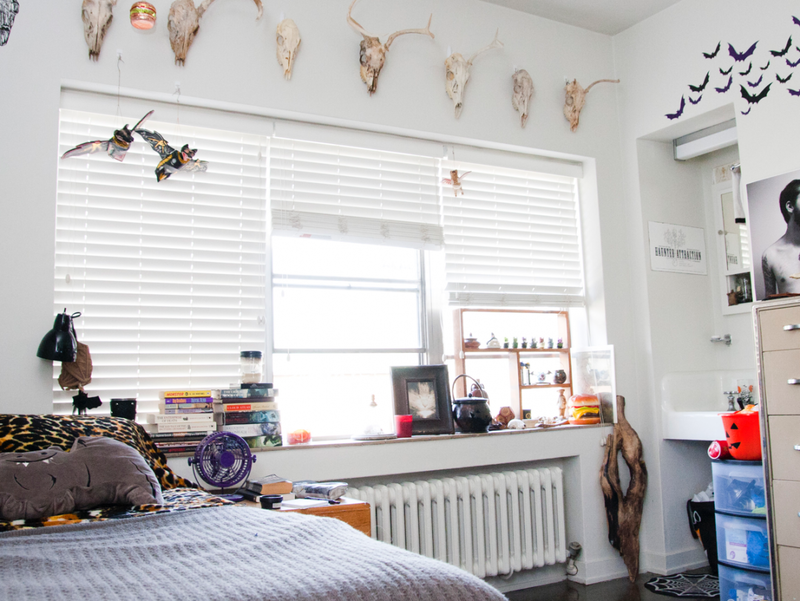 These rooms may be rented during the academic year only; no summer rentals are available. Food service nearby. Near downtown Birmingham. 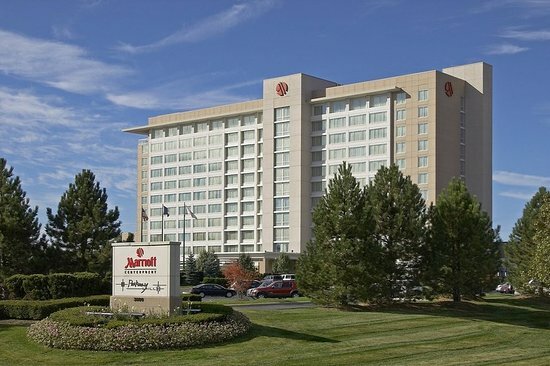 The Marriott will sometimes offer a Cranbrook rate by using the link above. 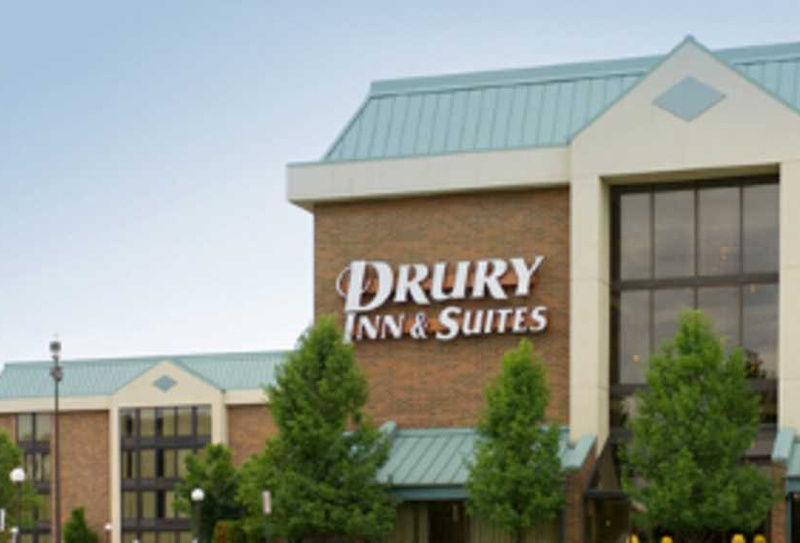 Complimentary continental breakfast and evening cocktail hour. 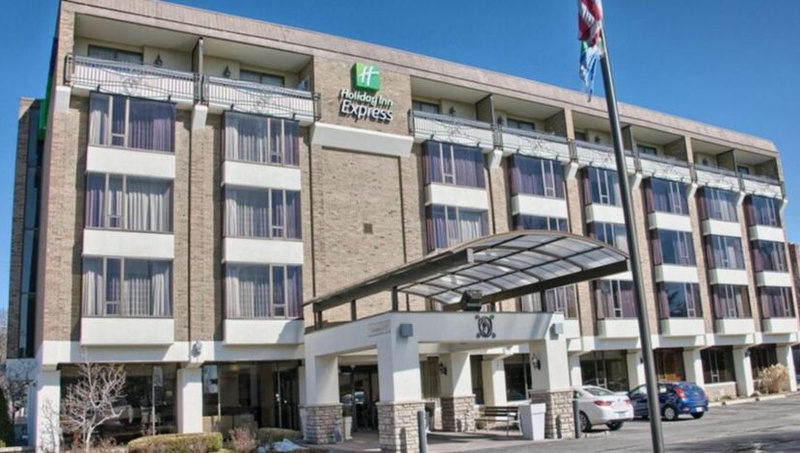 Prices start at $50/night; includes continental breakfast.